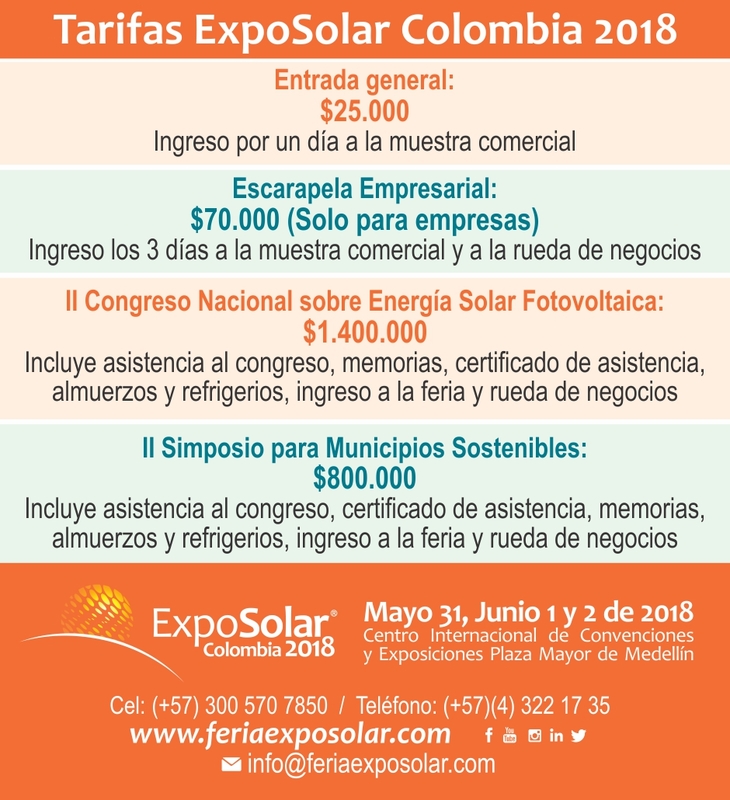 It can be a private or public company that sees in ExpoSolar Colombia 2019 the best opportunity for your company to project the institutional image in the second event of the solar photovoltaic sector and for all sectors of the production chain. 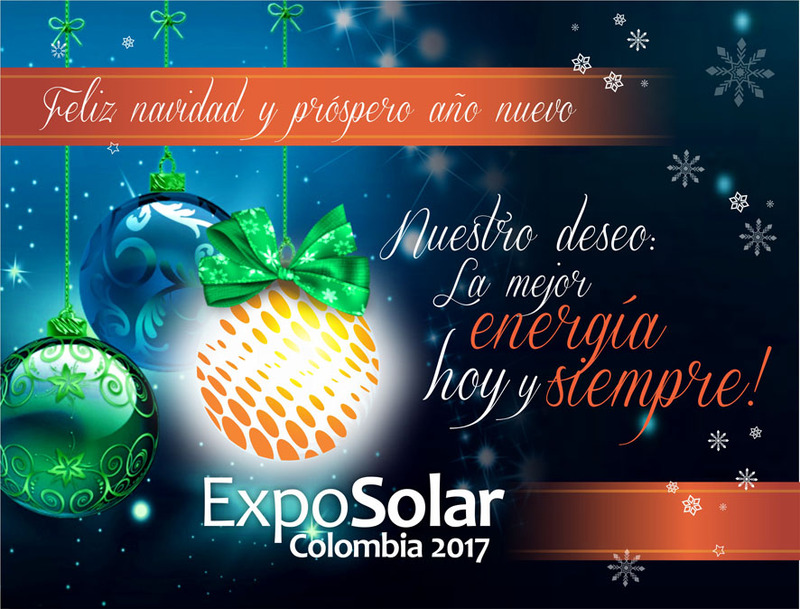 With the figure of sponsorship in ExpoSolar we look for the increase in the short term, of the notoriety of your company and your products. 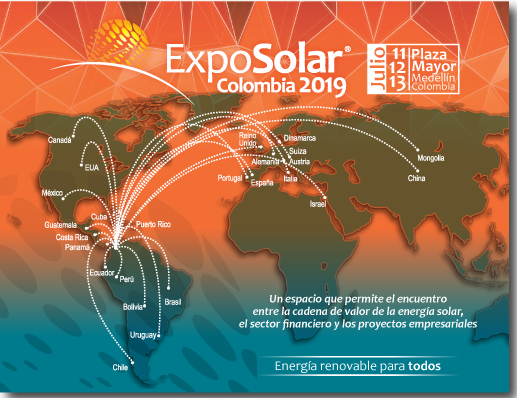 ExpoSolar Colombia 2019 provides the opportunity for all its sponsors to find, in a single place and at the same time, the meeting of all the actors at national level, together with an international academic and experiential panorama, the guidelines that will help us to know the true state of the art of the photovoltaic solar sector, in the country, the continent and the world. This context will allow each one to carry out an analysis of the role that is playing in the sector, its strengths and weaknesses and the development potential that awaits them. As consideration for the sponsorship granted, the company consolidates its image of leadership in the sector, as it is the visible face in the advertising and communication pieces before, during and after the fair. Platinum Sponsorship, Gold Sponsorship, Silver Sponsorship, Bronze Sponsorship and a special category of strategic ally. 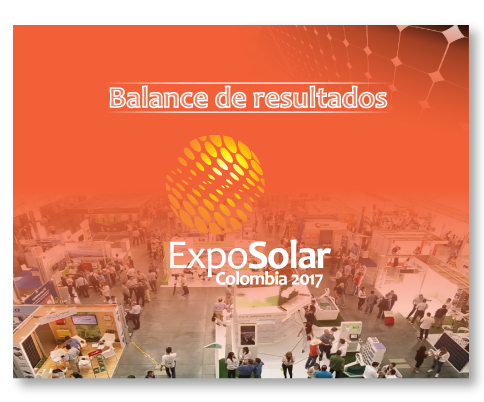 We invite you to be part of this select group of sponsors and to contact us to specify the characteristics of each category.